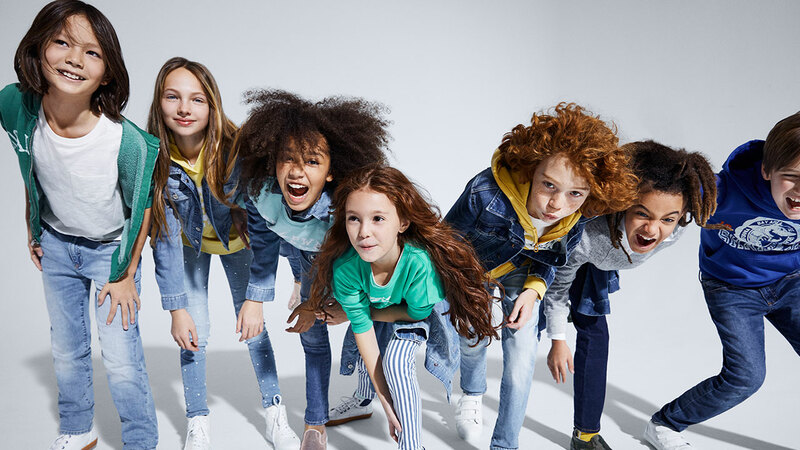 Nearly 75% of Gap Inc. employees are women, including 65% of store managers and 60% of our leadership team. About 91% of our current female executives were promoted from within or re-hired into the VP+ level. 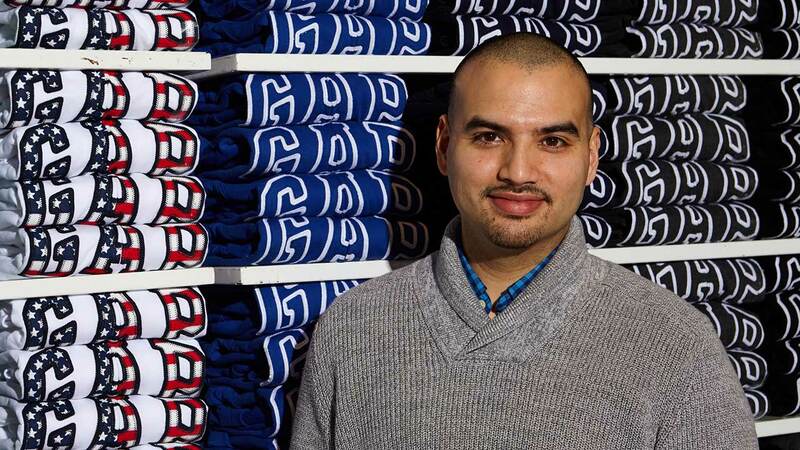 “At Gap there’s so much opportunity to advance your career across brands. I’ve had nine different jobs, in eight years in two incredible cities. 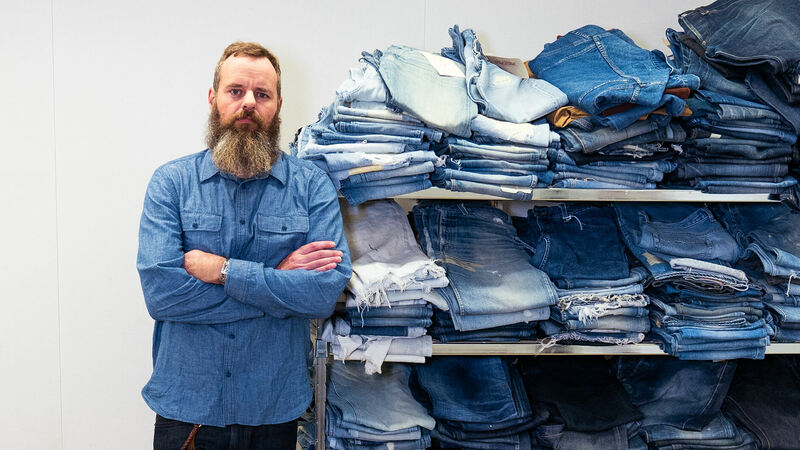 "I genuinely feel like the product we make is the best quality out there for the best price, and that makes me really proud." "We really are like family! I love working with and around people that I’ve grown up around in this community." 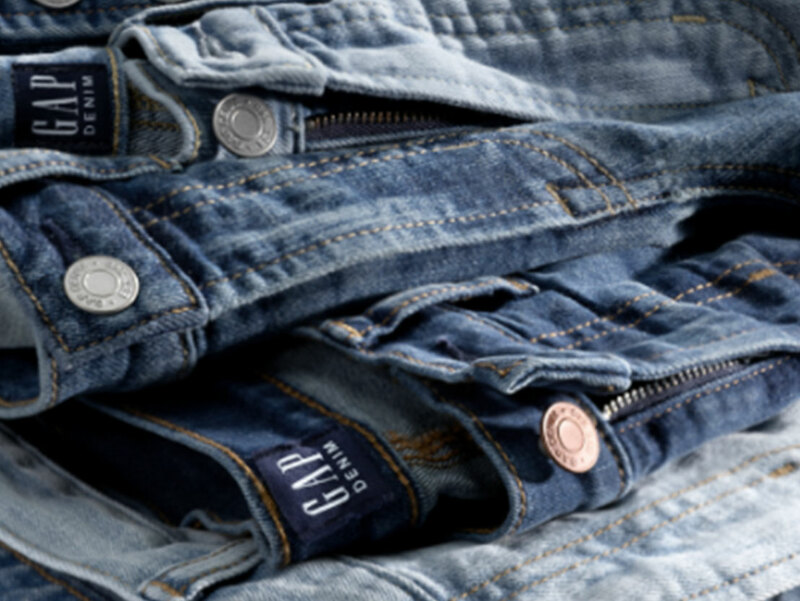 Gap Japan K.K. 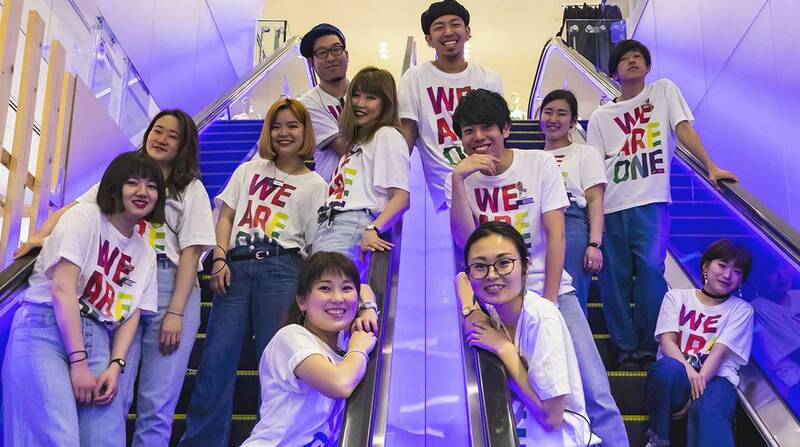 came together during the Tokyo Rainbow Pride celebration to show their support for the LGBT community. 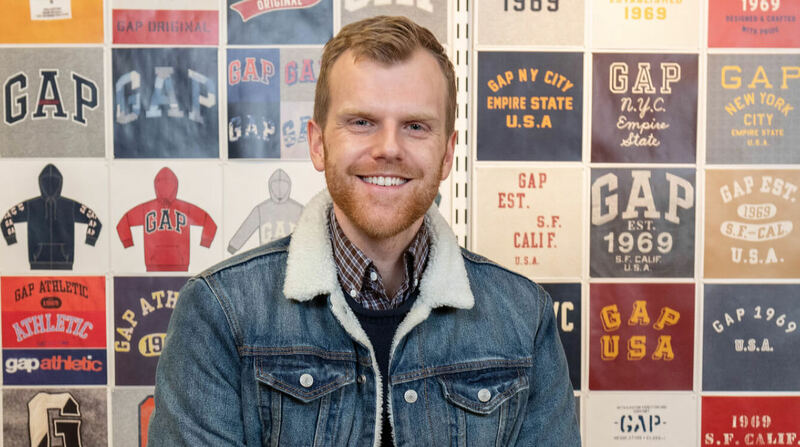 At Gap, we’re all about celebrating diversity and inclusivity among our customers and employees. 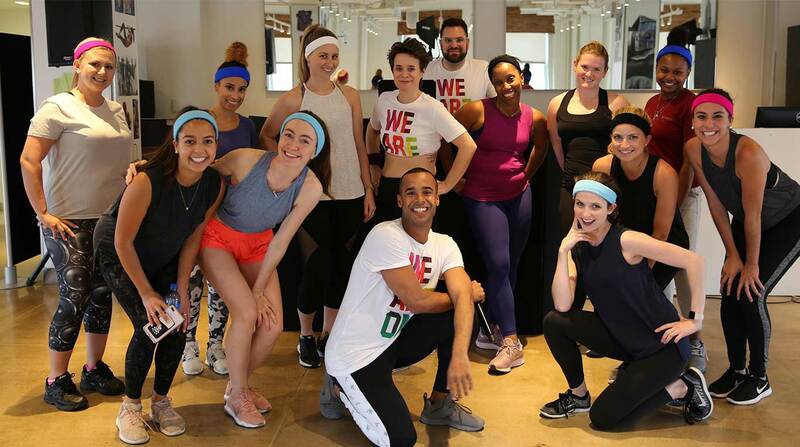 To kick off 2018’s Pride Parade celebrations in New York, our headquarters team at Gap House got ready for the weekend festivities with a jamming cardio dance class. A new city, new community and a bigger Gap family: The Brazil team welcomed their first stand-alone store in style! 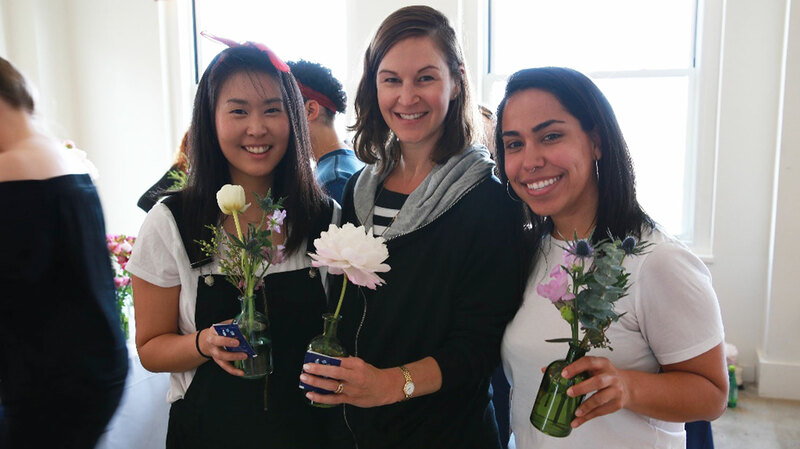 From peonies to tulips, buds of all types were gifted to mothers at Gap House New York to celebrate all that they do. Giving back runs in our DNA! 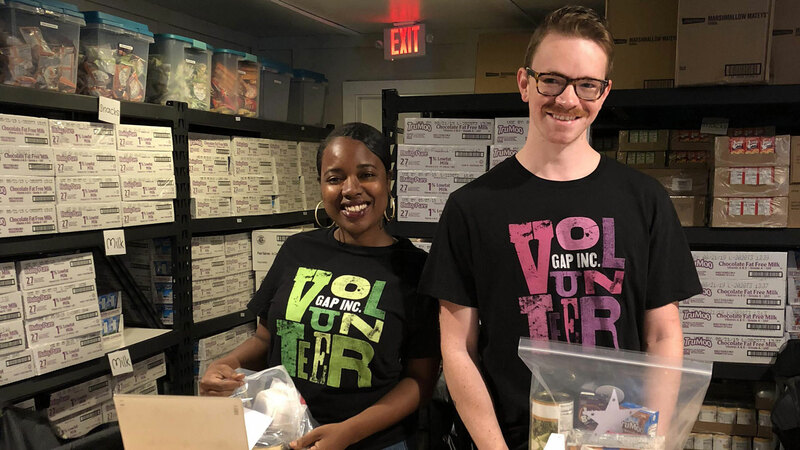 Our Savannah team showed a ton of Gap love to their community and created 600 snack bags for those in need. 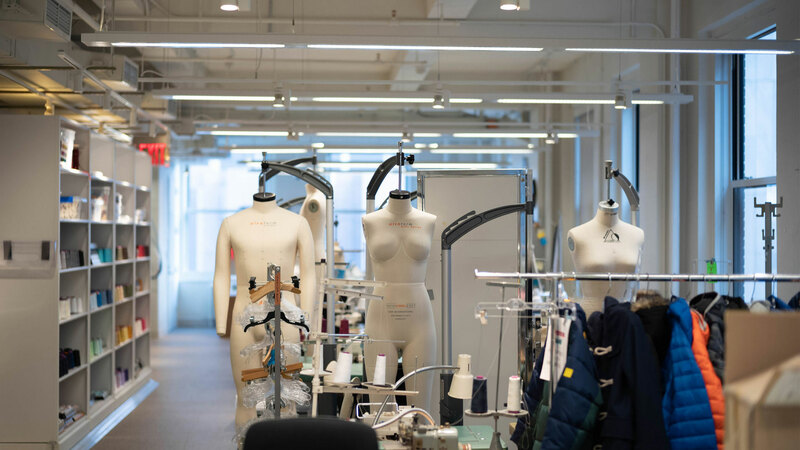 A look inside our Design Studio in New York, where designers have everything they need to get inspired, collaborate and create amazing pieces for our customers across the globe. 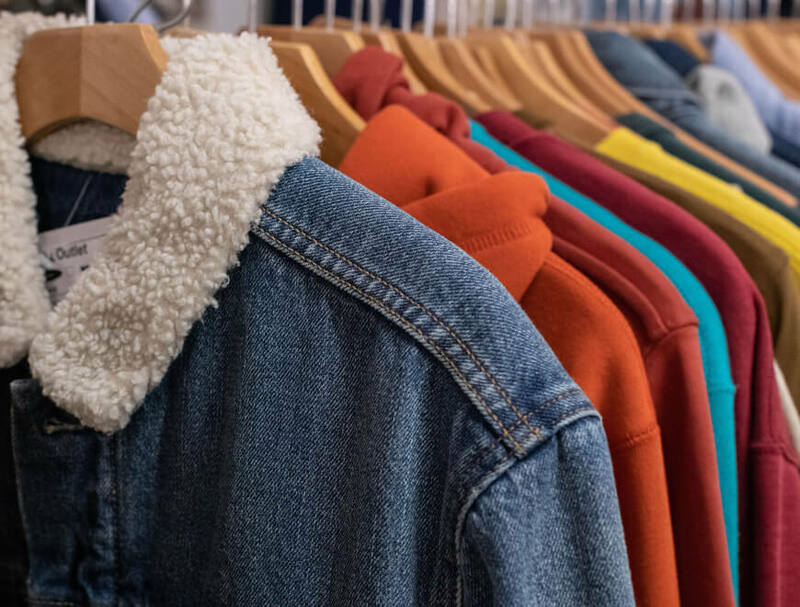 If you join our Design team, you’ll draw on equal parts trend and inspiration to bring bold ideas to life, build collections that customers love and watch your work define fashion on millions of people around the world.